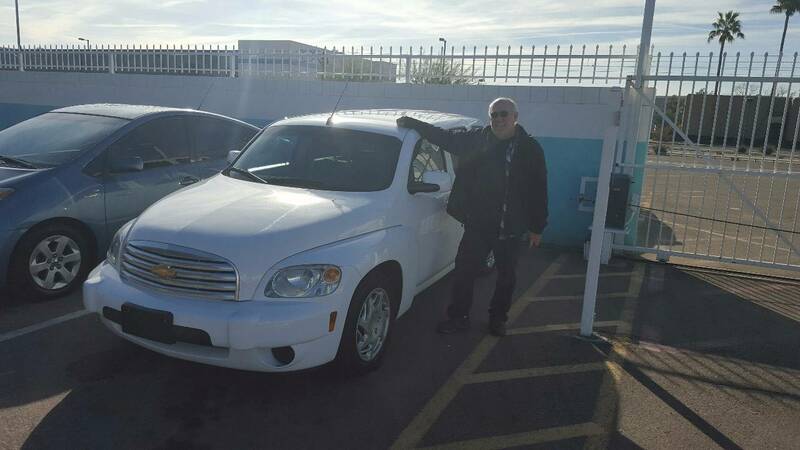 Great prices for good, used vehicles. They primarily sell Toyota Prius vehicles and have a lot of helpful information about their cars. We got a good trade deal and are very happy with our purchase and warranty. 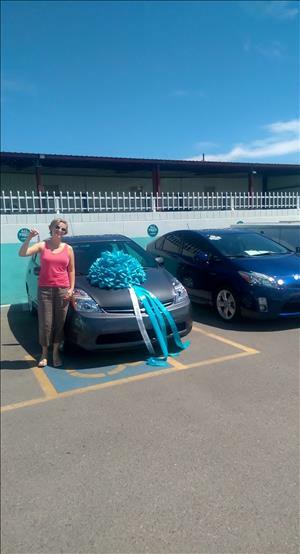 My name is Paul I recently bought a Toyota Prius from ALL Price Auto Sales I dealt with Jeff I want to say kudos to him and the staff I did not have the best of credit but Jeff worked hard to get me approved and I absolutely Love my little car.!! Thanks to Jeff and all of the staff at ALL Price Auto Sales I highly recommend this little dealership. So if you are in the market for a used car come see these guys.P.S they have a great service center. Jeff and Brandon were Great, it had been awhile since I had purchased a vehicle and they made it very easy for me they walked me through the process so I understood everything and then when we had a little problem with the financing Brandon went out of his way to get my APR and payments down to where I was Super Happy. Jeff said it was a Great car and it is I love my new HHR Thanks guys!!! Clark. In the sea of car sales shops, All Price is the way to go. it's a small dealer down on Washington that sells a lot of Hybrid vehicles - mainly Prius I believe. I bought mine a few months ago and LOVE it. I paid an extremely fair price without having to haggle. The car is in great shape. I feel the service is excellent and they seem to in it to carve out a fantastic reputation rather than grab as many dollars as they can with each person that walks though the door. Judging by the other reviews, I believe they are reaching this aim. Everyone is very friendly and caring. Got a good deal on a car, and they took great care of me. They worked with my credit union on financing, even though the CU's financing process is a bit more complicated than most other financing companies. We got it all taken care of, and I love my Prius! We used the USAA car buying service, which led us to Jeff Brown with All-Price Auto Sales. Jeff was always prompt, professional, and helpful with all our communications. He was willing to examine the car in regards to some specific questions we had and give us specific answers prior to coming in for a test drive. Jeff is very personable, but in no way put "sales pressure" on us at any point during our experience. In fact, he encouraged us to go test drive another vehicle we were considering at another dealership prior to making our decision. Jeff was also very efficient in processing our documents and financing and even delivered our vehicle to our home. It was a pleasure doing business with Jeff at All Price Auto Sales, and we look forward to a long relationship with his establishment.